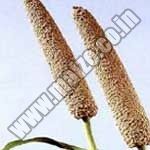 We offer an inexplicable range of Healthy Food Grains, Organic Food Grains, Food Grains,wheat, bajra, maize, jowar and barley. 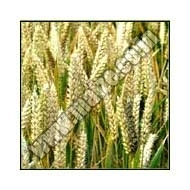 We obtain our Indian Food Grains from best resources of the country that guaranty our customers of our matchless quality. 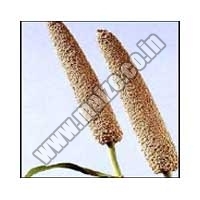 The Natural Food Grains offered by us are rich in nutrition content. 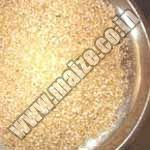 Available in different quantities and packing, our versatile range of food grains is widely demanded by customers located all over the globe. 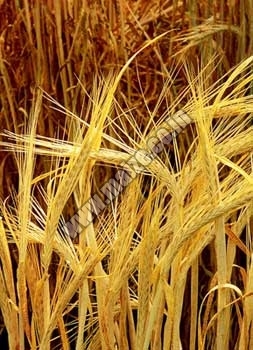 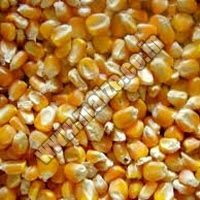 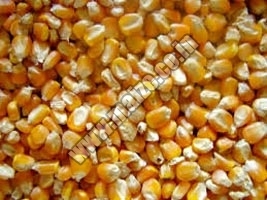 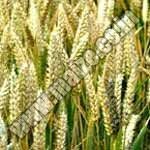 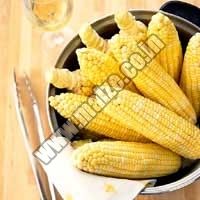 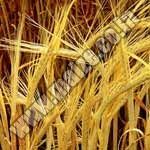 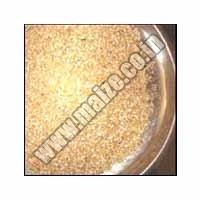 We are viewed as one of the famed Wholesale Food Grains Suppliers from India.